It was once my strong belief that Elogs had no business in our industry and definitely not in my business. However, about three years ago, after many sleepless nights, time on my tractor, and meetings with friends in the industry; I realized I had too much to lose by not doing business the right way. Not only was I wrong in my negative opinions about Elogs, I was dead wrong. We all have the responsibility to do the right thing and make safety our top priority. We all know the truth about what paper logs allow us to do. 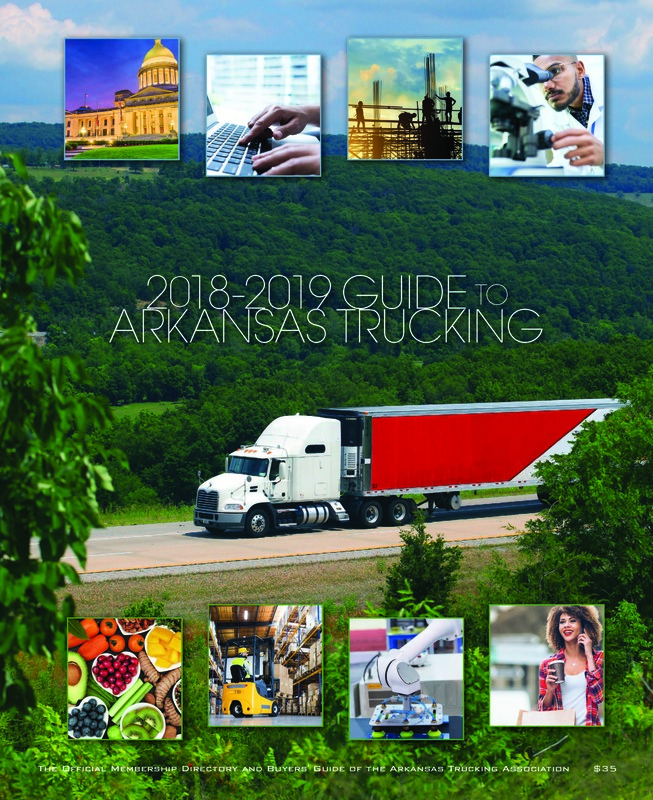 As my friend James Bozeman stated in a recent Arkansas Trucking Report cover story, "they allow us to cheat". That's not safe. And, it's not right. Like every industry, trucking has to move forward and evolve with the changing times. Trying to match paper logs with GPS tracking isn't effective enough because it can't be done in real time. With Elogs the audit is done in real time. We have the advanced technology available to our industry, so let's use it. Transitioning your organization to Elogs won't be simple and it will take time. It is not a matter of just installing the technology in the cab of the truck, telling the driver to watch the screen and drive when it says drive and take a break when it says take a break. It will involve hours of training with drivers and management. The transition will be one of the most demanding team efforts I have seen in my 30 years in the industry. That is just one reason why you can't wait until the last minute to make the change. I realize the mandate is years away (although I would like it now), but I promise you that it's just around the corner. I firmly believe those carriers that do not proactively adjust to Elogs will not make it. I still hear from those who say they are waiting on the large carriers to make the first move. Others say they are going to wait until the last minute to use the technology. Guess what? There are large, medium and small companies already making the move to Elogs. The carriers that refuse to adapt and fail to survive, will make it better for those that do adapt and are left standing with less competition. Elogs are another change we must learn to live with, and then we must get ready for the next change. I will close now by stealing a quote from a mentor from a long time ago. "The only thing constant in our industry is change". Alan Riels is President & CEO of Dedicated Logistics, LLC.